Sparkling, sweet, and salty, this gourmet gift set has it all. 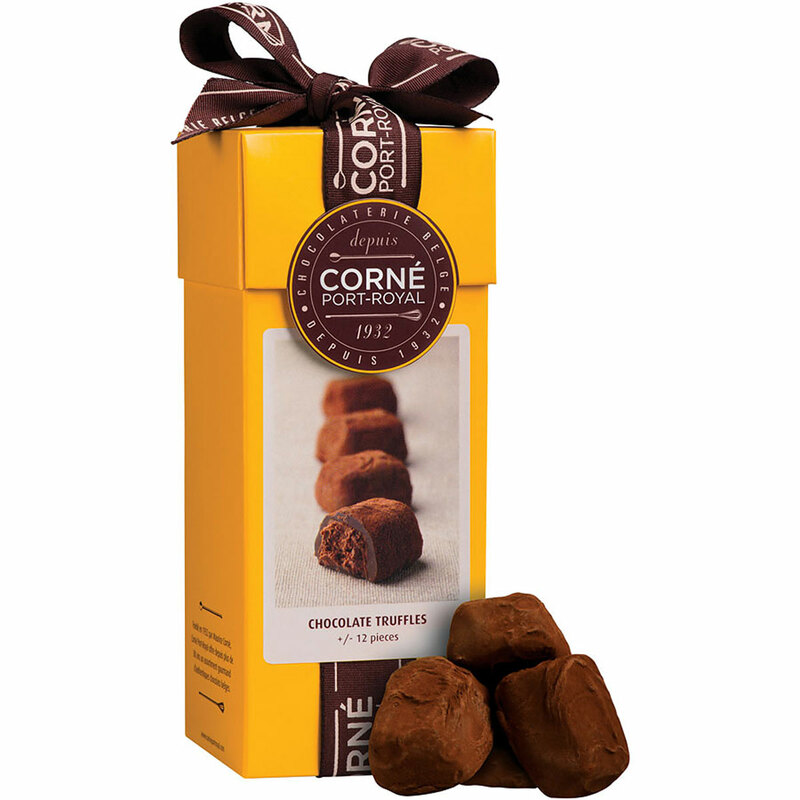 No one will be able to resist the combination of Cava Pere Ventura Tresor Nature Brut sparkling wine and our Corné Port-Royal Belgian chocolates. Cava, the iconic sparkling wine of Spain, is crisp and refreshing with slowly rising bubbles. 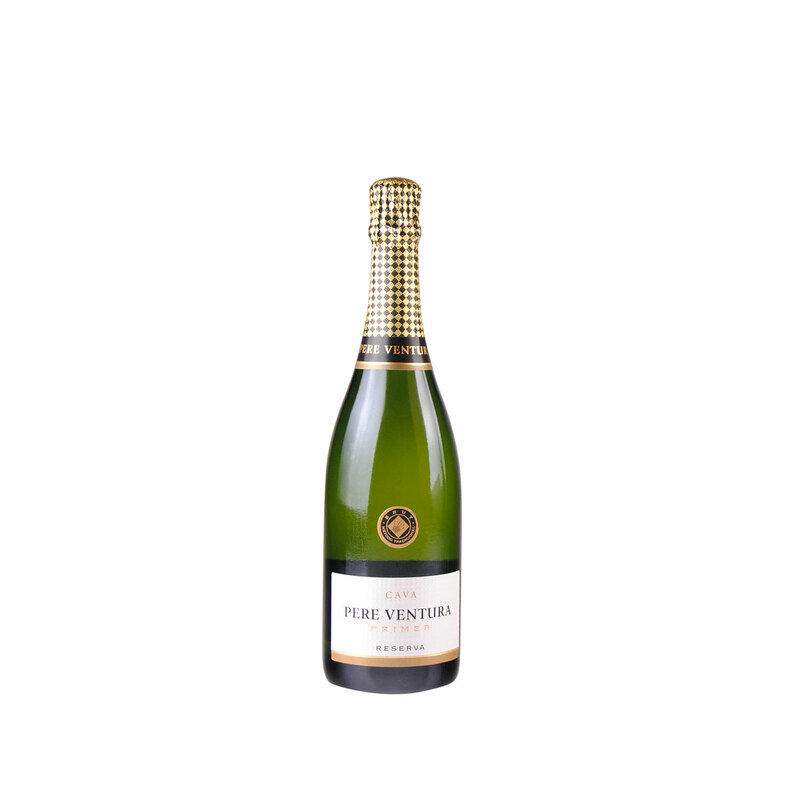 Pere Ventura Tresor Nature Brut offers a rich, luxurious palette brimming with vivid citrus flavors. It pairs beautifully with the Corné Port-Royal fruit and nut Mendiants, assorted chocolates, and trio of chocolate tablets. 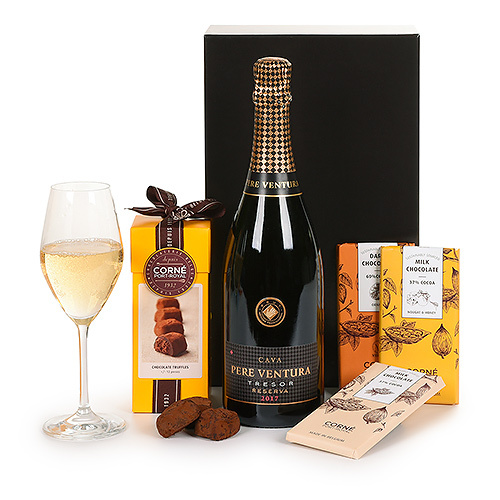 Send Cava and chocolates to friends, family, and colleagues in Europe for any occasion.